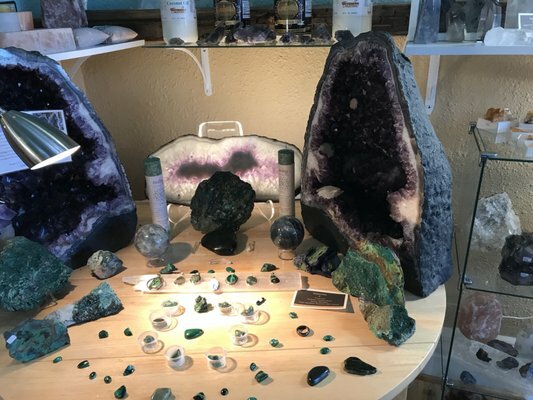 Crystals, Jewelry, Minerals, and More! Midtown Reno's favorite crystal shop! With crystals, stones and minerals from around the world, jewelry, incense and more, there's something for everyone! !